The biggest International Community event in the region and a fun day out for the whole family: a meeting point for internationals and like-minded locals to share information and experiences about what makes them Feel at Home in The Hague region. 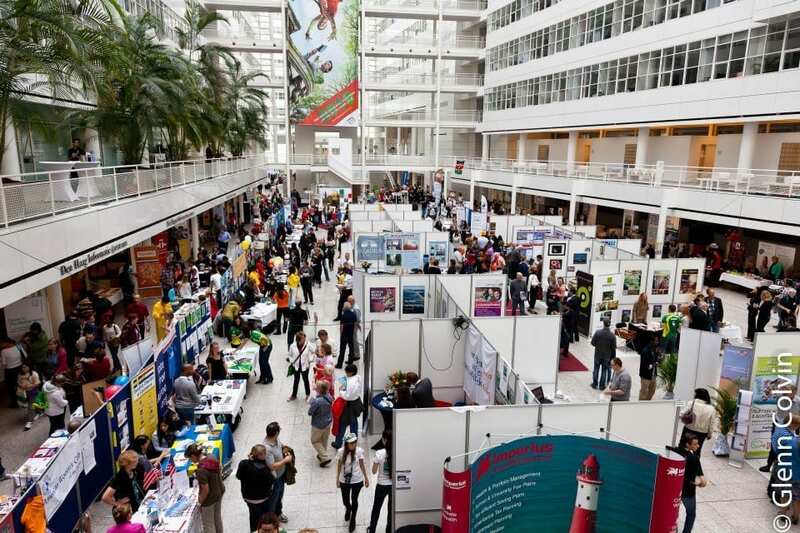 There will be activities organised in association with De Uithof and the school communities, an International Food Court, and more than 200 exhibitors providing information, try-outs, animations, workshops and demonstrations on every aspect of life in and around The Hague. Enjoy a full programme of shows and displays from local attractions, schools, theatre groups, musicians and sports teams, celebrating everything The Hague region has to offer.